The 73rd session of the UN General Assembly (UNGA 73) will be held from September 18 to October 5 at the UN Headquarters in New York. The high-level General Debate will be held under the theme of ‘Making the United Nations Relevant to All People: Global Leadership and Shared Responsibilities for Peaceful, Equitable and Sustainable Societies’ from September 25, 2018, is scheduled to last for nine working days. Addressing the media yesterday at the SLFP Headquarters, Minister Samarasinghe said President Sirisena is among the few world leaders to address the UN General Assembly on the opening day and it is a great opportunity to make the international community aware about the present situation of the country since everyone’s attention is drawn towards the opening day of the assembly. The President is expected to brief world leaders regarding his government’s commitment to eliminate poverty and initiatives taken by his government during past three months for the development of the country. 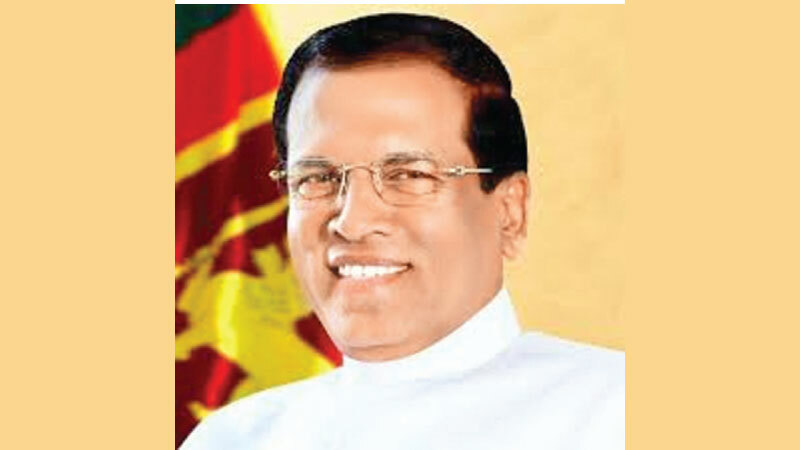 President Sirisena is also scheduled to participate in bilateral discussions with world leaders who have already expressed their willingness to meet him. He is also expected to meet UN General Secretary António Guterres. The President will attend the high-level plenary meeting on global peace in honour of the centenary of the birth of Nelson Mandela known as Nelson Mandela Peace Summit and a work shop organised by US President Trump to formulate plans to curb the international drug menace.